Have you considered interning during your time abroad? 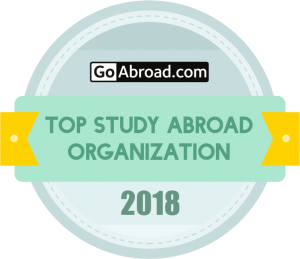 Hundreds of students have found that interning abroad is not only a great resume builder but an unforgettable opportunity that will enhance your study abroad experience. Whether you’re looking to intern in your field of study or to simply explore something new, there is an internship for everyone. USAC offers internships in addition to coursework at nearly every program location. 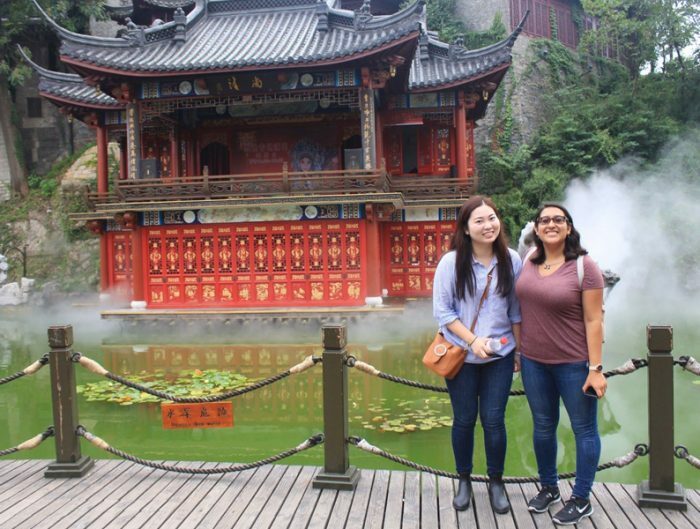 Here are six reflections on study abroad internships that USAC students have participated in. My experience at Wild Mountains, a non-profit that educates the community about the environment, sustainability, and conservation, was a highlight of my study abroad in Australia. 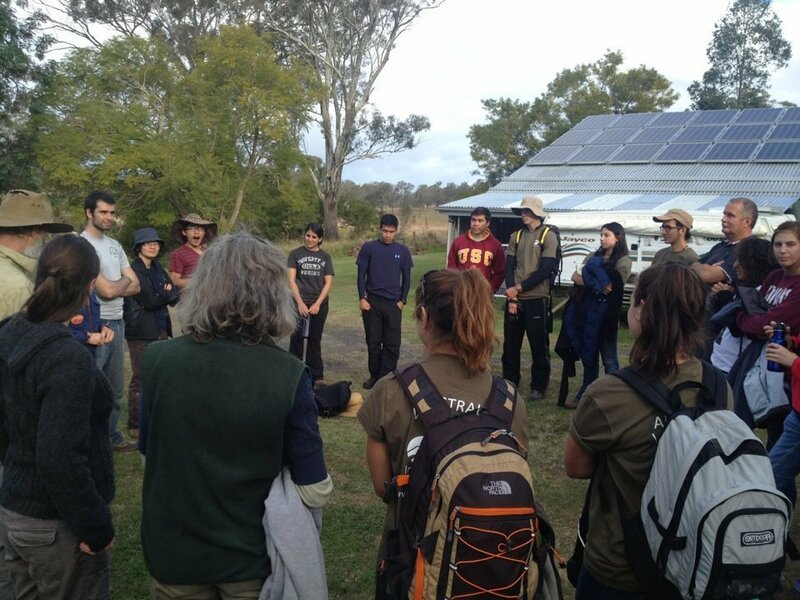 Over the two weekends I volunteered, I learned a lot about the native and invasive plants in the Australian hinterland, formed friendships with people from around the world, completed a lot of projects, and had a ton of fun in the process. The staff at Wild Mountains is wonderful; they are optimistic, knowledgeable, and friendly. The food was delicious as well. Over the weekend I removed invasive plants, watered native trees, built a shed out of sustainable materials, and carved a fire trail through the forest. The experience was truly magical. I got to hear a wild koala, see a carpet python, look at the countless stars every night, and be surrounded by the beautiful forest. I loved being away from the city, and sleeping in little A-frame cabins was so much fun. It was awesome to get course credit for being outdoors and helping the environment. It was also inspiring to see how Wild Mountains runs a sustainable, independent, non-profit organization that benefits the community. Volunteering there made me feel like I was making a difference. If I am ever back in Australia, I will definitely go to Wild Mountains to volunteer again. I highly recommend this internship. TABC, Teaching Assistant in the Basque Country, is a 1-credit opportunity that I was fortunate enough to be apart of during my second semester of study abroad in Bilbao, Spain. I had five classes, varying in age from 8-18, that I visited once a week. As the teaching assistant, you have the freedom to create lesson plans and organize games to play with your classes. It’s a great opportunity for you as well as the students that you teach. The students get to hear a native speakers’ accent, and you have the chance to see how schools and classes are conducted in another country. I didn’t take the opportunity to become a teaching assistant during my first semester, but both of my roommates and many of my friends did. I originally went to one or two of the TABC seminars, and quickly decided it wasn’t for me. 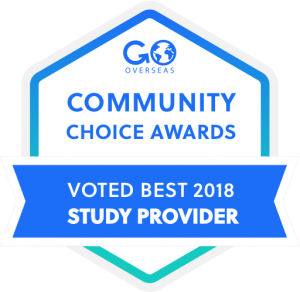 By the end of the semester, after seeing firsthand how helping to teach English in local schools impacted my friends semesters abroad, I knew I wanted to participate, and I am so glad that I did! It is extremely refreshing to be in a classroom where the students are excited to learn. Participating in TABC reminded me that school could be fun. Sometimes in the stress of class, homework, and tests, we forget that learning is supposed to be enjoyable. Even if you aren’t going to pursue a degree in teaching afterward, it’s still a great resume builder and invaluable life experience. I would highly recommend it to anyone and everyone! 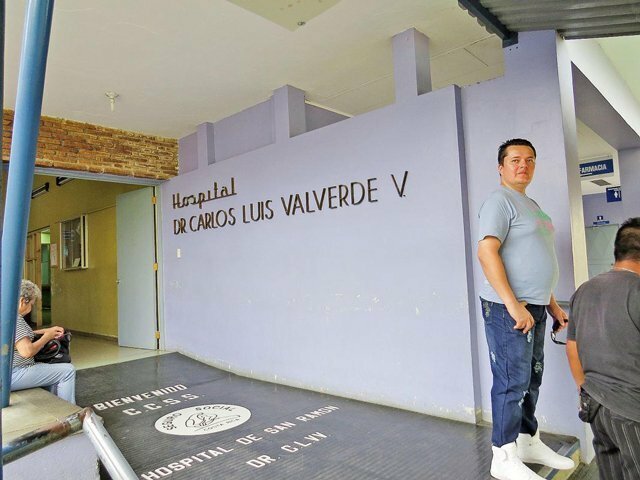 My internship at Hospital Carlos Luis Valverde Vega gave me the opportunity to improve my medical Spanish proficiency, learn about foreign healthcare systems, observe health care delivery for different ages, and research and conduct an independent project. I observed healthcare providers in Labor and Delivery, the Operating Room, the breastfeeding clinic, and neonatology. In the physical therapy clinic, I learned the proper technique for giving ultrasounds and massages. In external consult, I researched and constructed a medical record for the exploration of the diabetic foot, performed physical examinations of patients under supervision, and gave recommendations for proper care of diabetic feet. 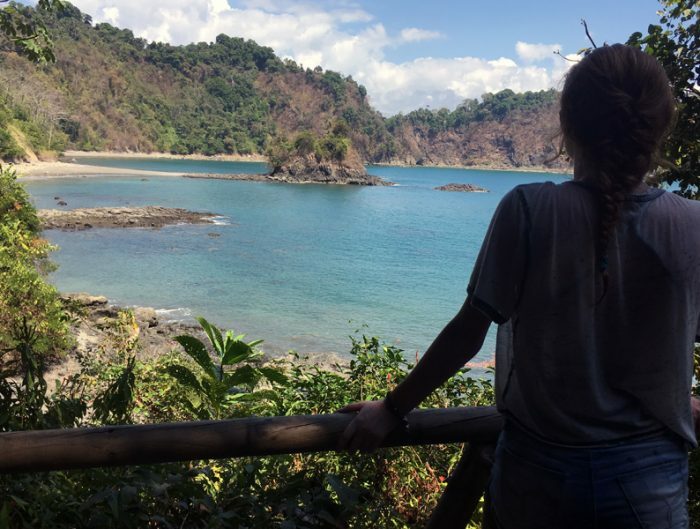 In addition to valuable clinical experience, my internship allowed me to further assimilate into the Costa Rican lifestyle and to have meaningful conversations with providers. The patience and support of my supervisors made this a thoroughly enjoyable experience. This past summer I had the honor to be an intern at Tronwell in the Human Resources department. Tronwell offers courses in English and several other languages throughout Chile. My internship consisted of assisting the Human Resources director, as well doing business management and accounting services. This internship gave me a grasp on many different management skills. I learned various aspects of the organization including wage, hour and workers compensation. It was such a great experience because I not only learn the various aspects of the Human Resources department, but I also learned ways to improve and enhance efficiency in the workplace. I am fortunate to have had this opportunity because I was able to put into practice some of my educational skills and I was also able to acquire many more skills that I will bring with me to my future endeavors. This opportunity also allowed me to grow personally and professionally. Furthermore, by the end of the internship, I was able to find out what some of my weaknesses are and I am thankful for this because now I know the areas I need to focus on. It was hard to be part of the HR team without having any experience, but I am grateful I was able to learn so much. My manager handled much more than what an HR department normally does, such as accounting services, so I was able to learn a lot more. Finally, with the guidance of my experienced manager, I was not only able to apply some course knowledge into this internship but acquire hands-on experience. 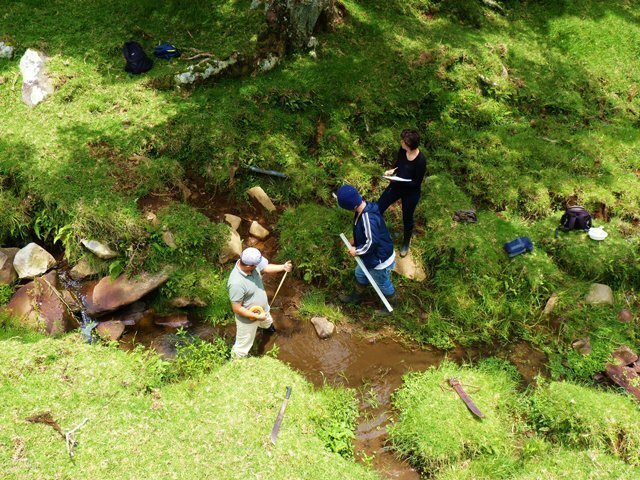 During my internship experience with Nectandra Institute, which focuses on conservation and restoration of the montane cloud forest ecosystems, I worked in the lab with another USAC intern, sometimes a volunteer from the University of Costa Rica, and our supervisor nearby for any questions. My co-intern and I spent the first few weeks of our assignment completing fieldwork by collecting samples of macroinvertebrate species from nearby streams. I really enjoyed getting to see such beautiful parts of Costa Rica that I may not have otherwise been able to see while learning widely used techniques for reading water pollution levels. 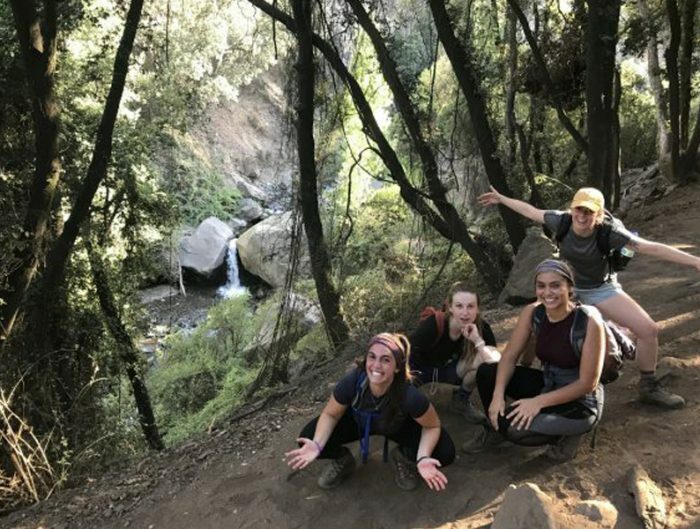 We also took a few field trips throughout the semester to Nectandra rainforest and different areas where the institute had been conducting projects with the community, which were some of my favorite memories from my time abroad. After collecting our samples, we classified and quantified them. Our supervisor took the time to teach us how to do so, and after a while, the task became second nature to us. My experience at Nectandra Institute was much different than any other internship I have had. Working with Nectandra increased my Spanish vocabulary knowledge and elevated my speaking skills. 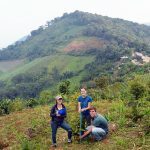 In addition, this experience not only led me to create great connections with the knowledgeable leaders of an amazing non-profit organization but also with passionate members of local committees interested in helping with reforestation and land preservation, as well as local farmers working with the institute. 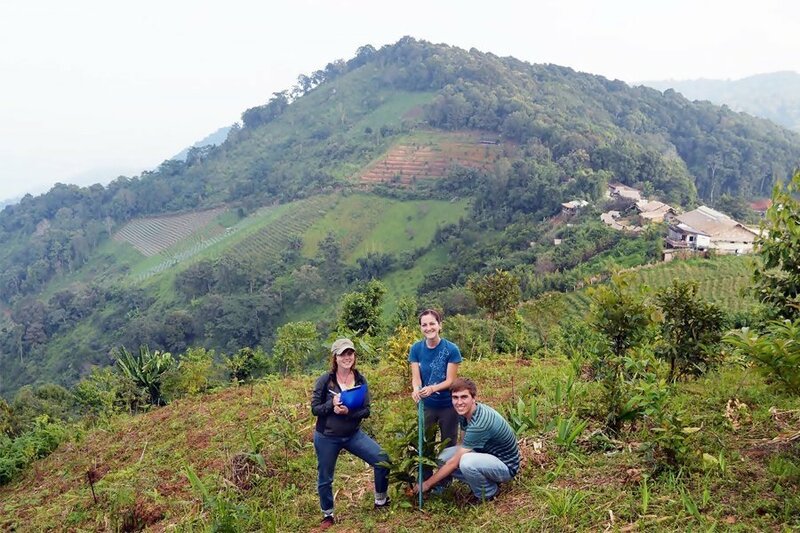 Overall, this experience greatly contributed to my understanding of sustainability in the tropics and truly rounded out my undergraduate academic experience. I learned how to check the number of varroa mites — a microscopic mite that is a debilitating parasite of the honeybee. I learned how to check for nosema which is a parasite that causes digestion problems in bees. As my days went on I learned more and more from the faculty at the center and visited the colonies to extract honeycomb. Maybe you don’t study agriculture, biology, or even science for that matter; I think the take away here is that there are cool things to do all over the world that you could find to be super interesting!